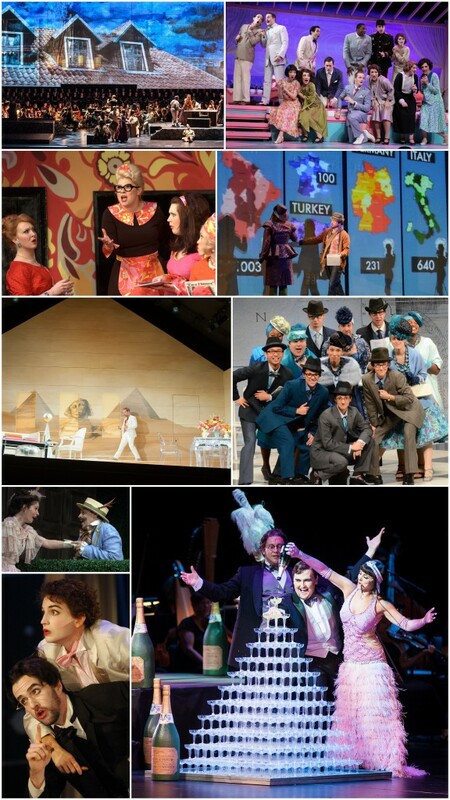 Since 1971, Wolf Trap Opera has mounted over 130 productions of over 80 different operas – from audience favorites like Don Giovanni and Carmen to rarities by Telemann (Orpheus), Salieri (Falstaff) and Milhaud (Le pauvre matelot). The Filene Center at Wolf Trap National Park for the Performing Arts is a perfect place for opera newcomers to see performances from the standard repertoire – like La bohème, The Barber of Seville, and La traviata. The Barns is WTO’s venue for exploring rare and under-performed operas. At just 375 seats, it’s a wonderfully intimate place for a range of small scale works, from the Baroque to contemporary chamber opera. Through its unique performance-based training program, Wolf Trap Opera has contributed to the career development of nearly 700 emerging professional singers from across the country. WTO alumni can be found working in every top opera house in the U.S., Europe, and beyond. Offstage, WTO has also provided 300+ fellows and interns with the skills needed to achieve significant careers in production, design, and administration. View complete alumni lists: Filene Young Artists, Studio Artists, Fellows, and Interns.